CIBSE Journal is the official magazine of the Chartered Institution of Building Services Engineers and is sent every month to all members (free of charge). 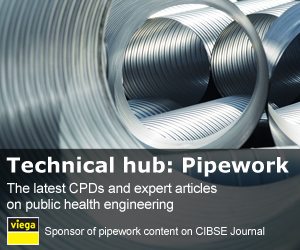 If you are not a CIBSE member but would like to receive the CIBSE Journal magazine, you can subscribe now by calling Nicola Hurley on +44 (0)20 8772 3697. 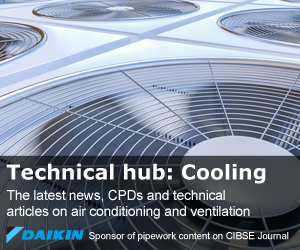 The CIBSE Journal provides the news and information needed by building services professionals – and those who work closely with them – in the modern, challenging and changing world. In particular, we will focus on the key issues of low carbon and sustainability, featuring case studies and best practice from all over the world. And, not content with examining the performance of buildings in operation, we will also seek out examples of inspiration and innovation for our readers. 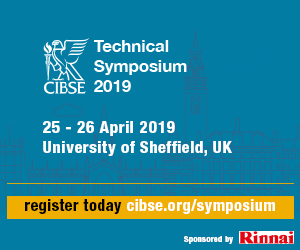 For subscription enquiries, and any change of address information, please contact: Nicola Hurley on nhurley@cibse.org or by phone to 020 8772 3697. Individual copies are also available at a cost of £7 per copy plus postage.